When was the last time you broke the law? Maybe it's time for an Infraction of your own. For those of you that find a full-sized pocket knife a bit cumbersome, Medford developed this rocket ship just for you. 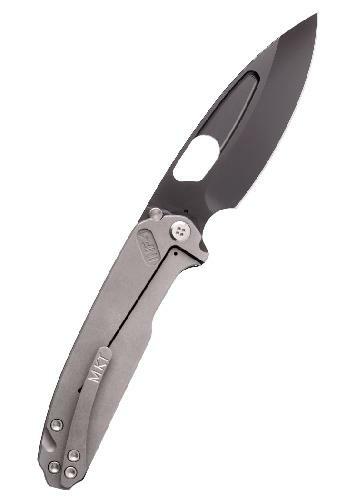 As the smallest and lightest knife they've ever made, we think you will find this the ultimate in easy everyday carry.